Individual term life insurance is the most pragmatic option for buying life insurance for the short term. You buy coverage for a fixed amount of time, usually 10, 15, 20 or 30 years, at a fixed premium. When the term is up, the policy is finished and you no longer have coverage. At this point, if you were to buy additional life insurance, it would be exponentially more expensive because you are now older. It is cheaper to purchase than whole, universal or variable life insurance, primarily because it runs out. It is used to cover the main bread winner’s peak earnings range and potentially large outstanding exposures, like mortgage loans. You can buy amounts of coverage from $10,000 up to many millions and it can be a useful tool if used to “blend” more expensive whole life policies allowing flexibility and durability throughout one’s life. Another useful feature of term life insurance is that it can be “converted” into a whole or universal type policy. JWA will access each client’s needs and advise as to the best structure going forward. John Wiltshire Insurance Agency offers Individual term Life insurance policies for the greater New York City area. For Individual term Life Insurance in NYC, Brooklyn, Queens, Staten Island or the Bronx, JWA has a term life insurance policy customized for your needs. 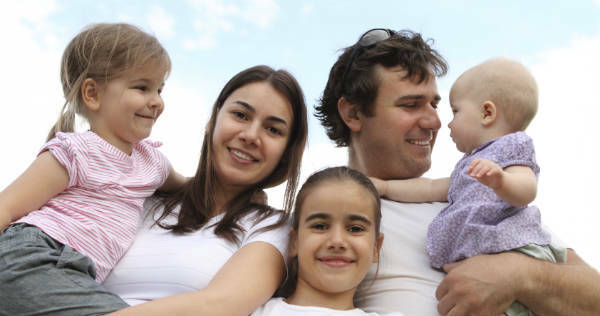 We also provide Individual term Life insurance policies for Long Island, Westchester, and the Hamptons. Our Term life insurance policies on Long Island, Westchester, and the Hamptons provide insurance, protection and peace of mind. Contact John Wiltshire Agency for an Individual term Life insurance policy in New York City including NYC, Brooklyn and Queens, Westchester, Long Island and the Hamptons.